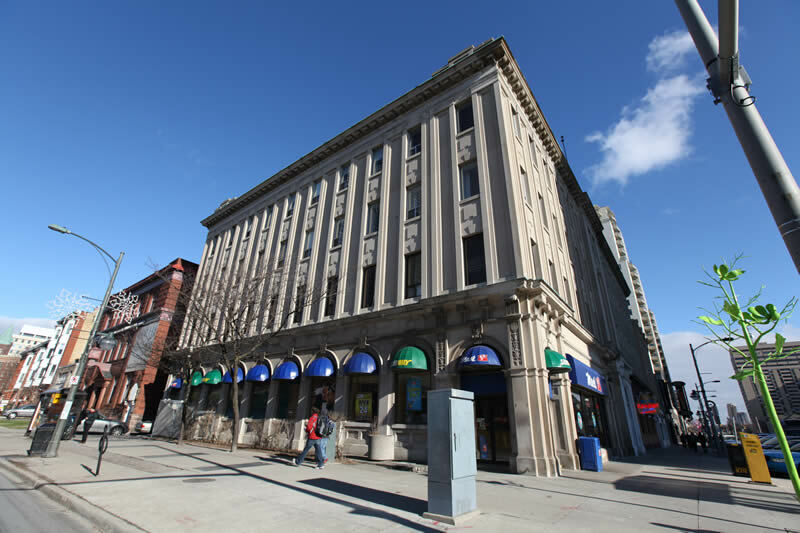 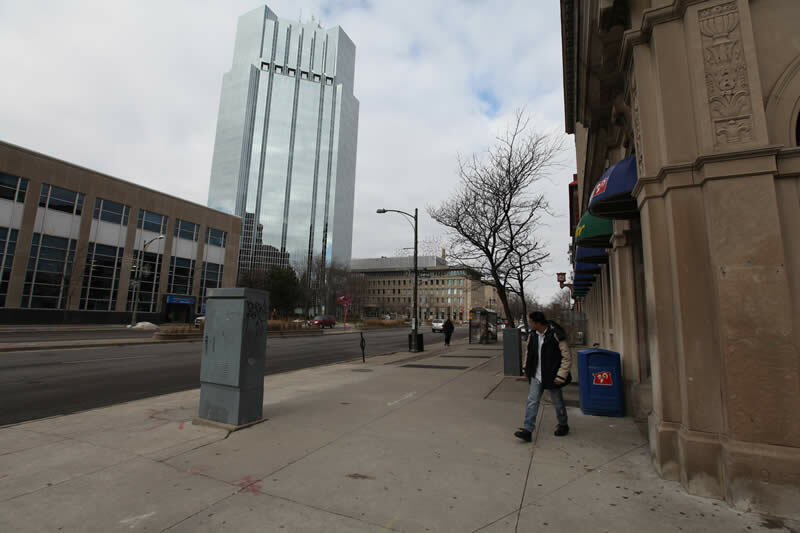 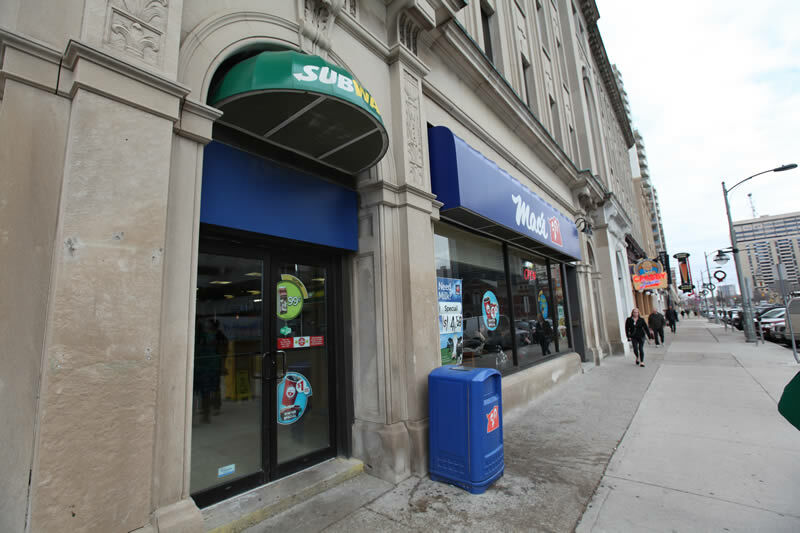 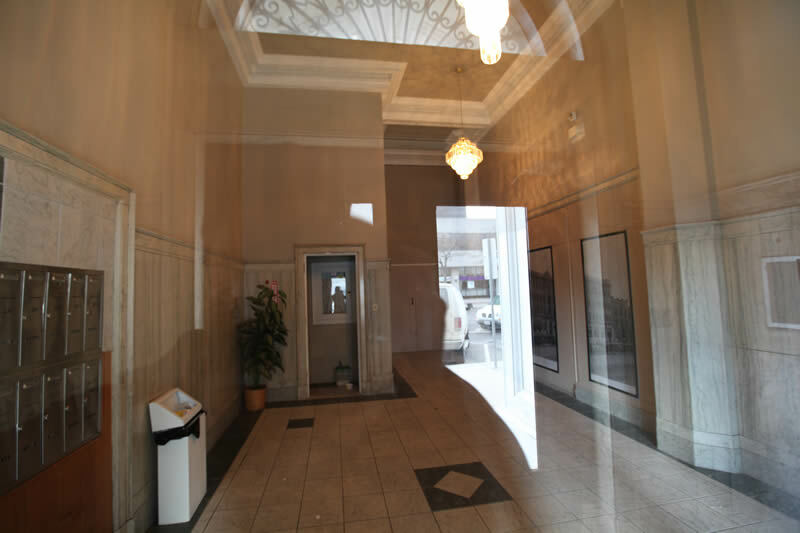 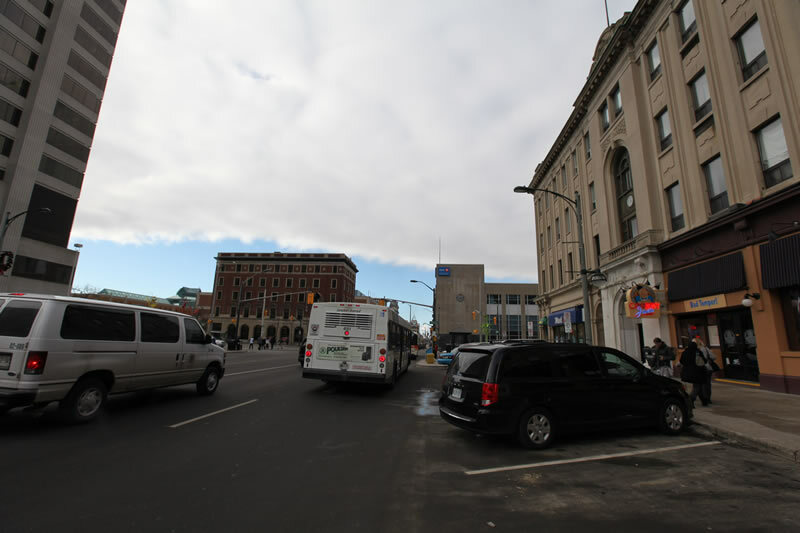 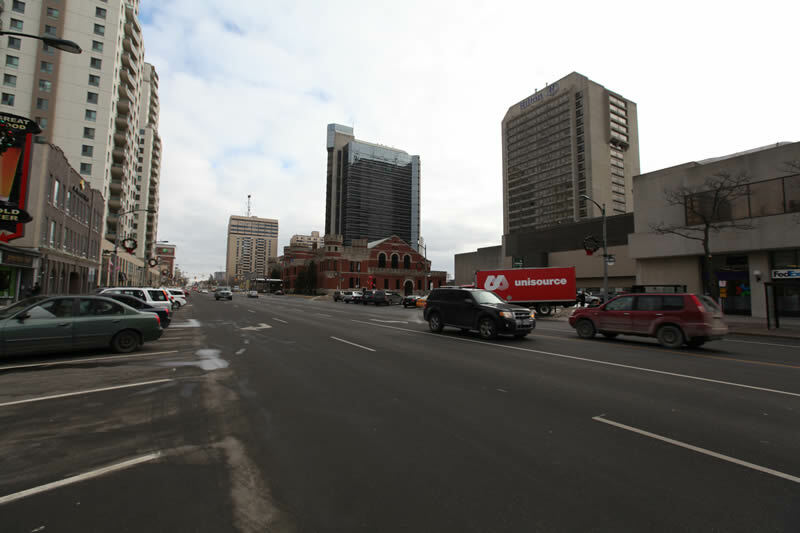 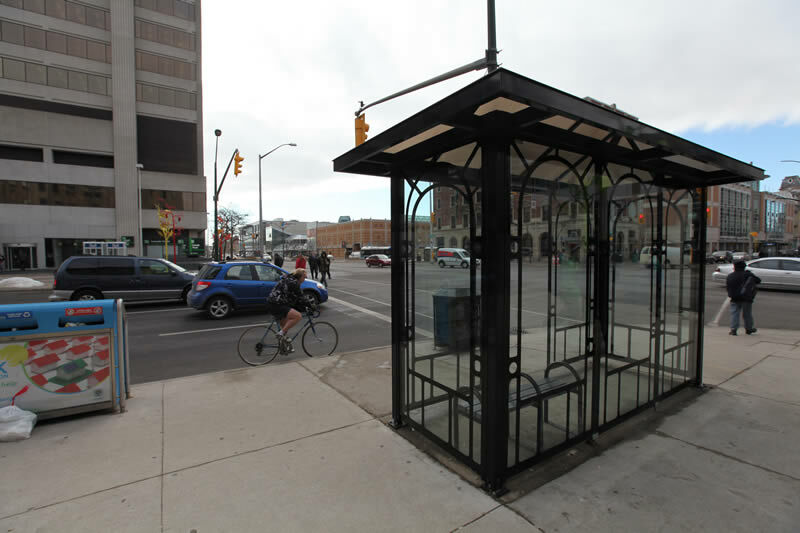 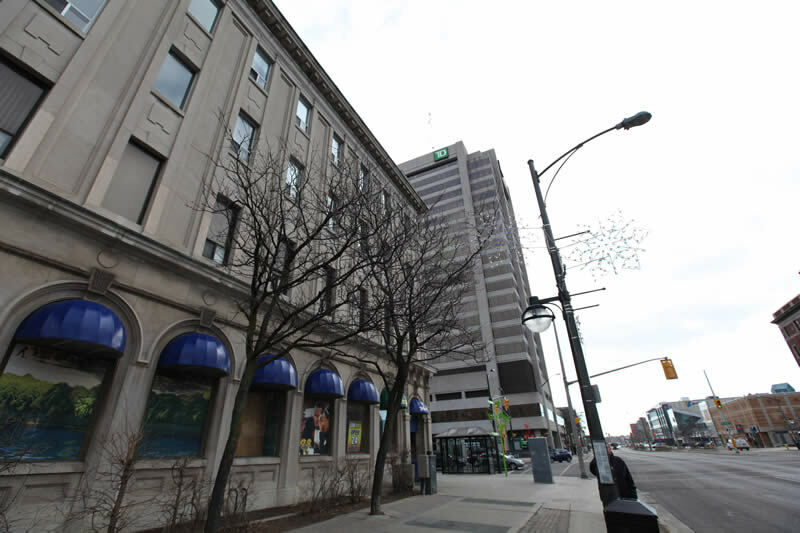 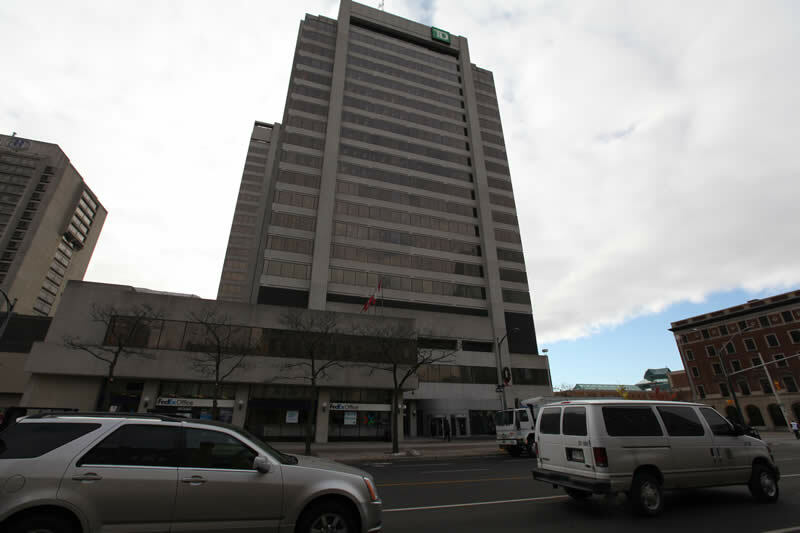 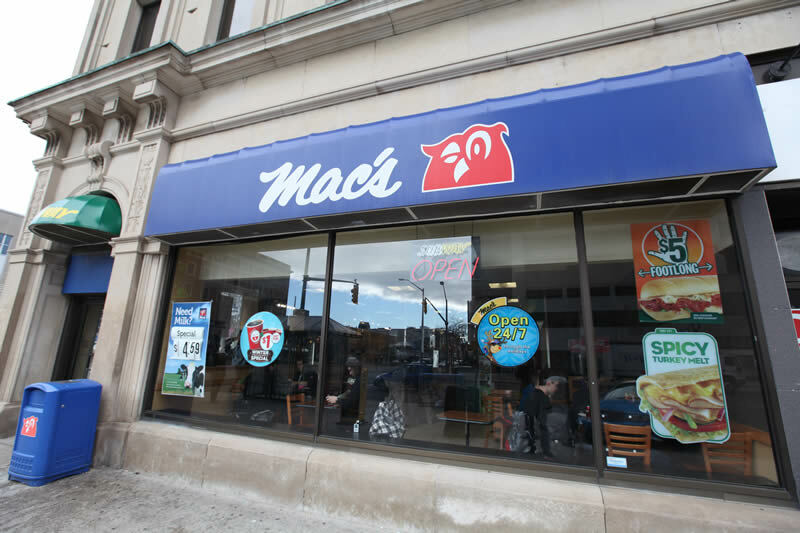 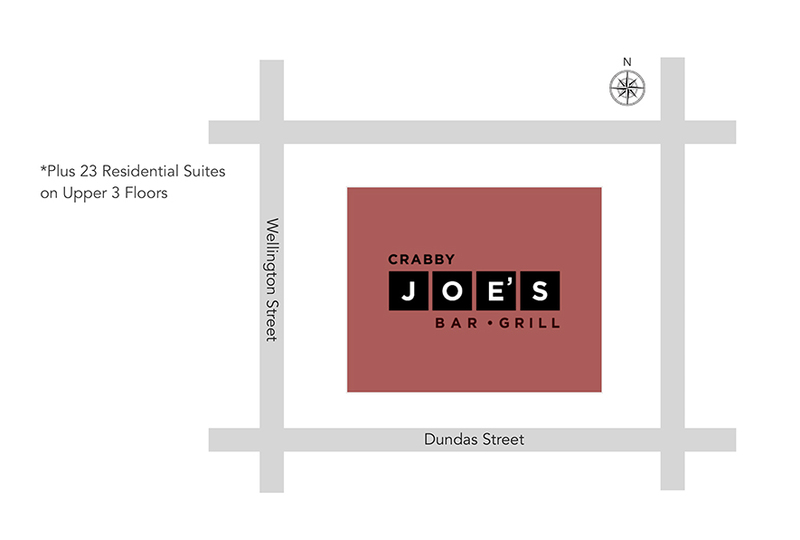 274 Dundas Street is a 26,000 square foot retail and residential property located in the downtown financial district of London, Ontario at the corner of Wellington and Dundas. 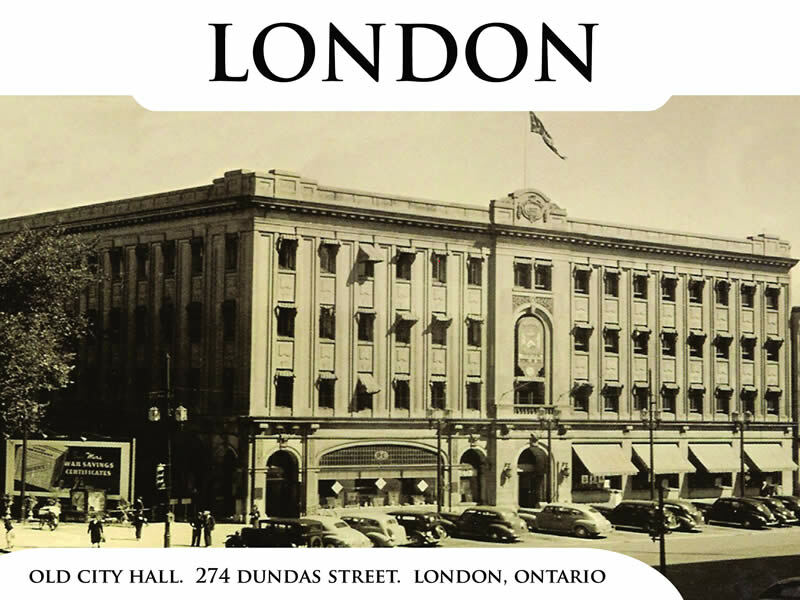 This building was formerly the City Hall for London until 1970. 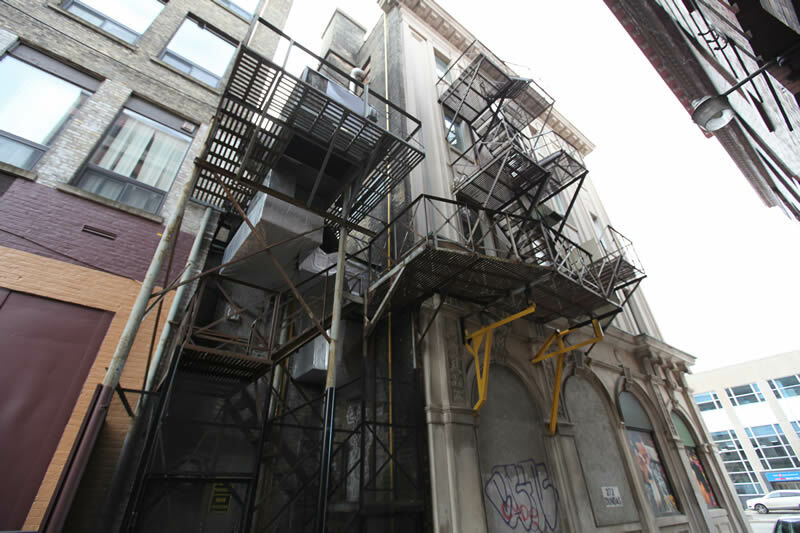 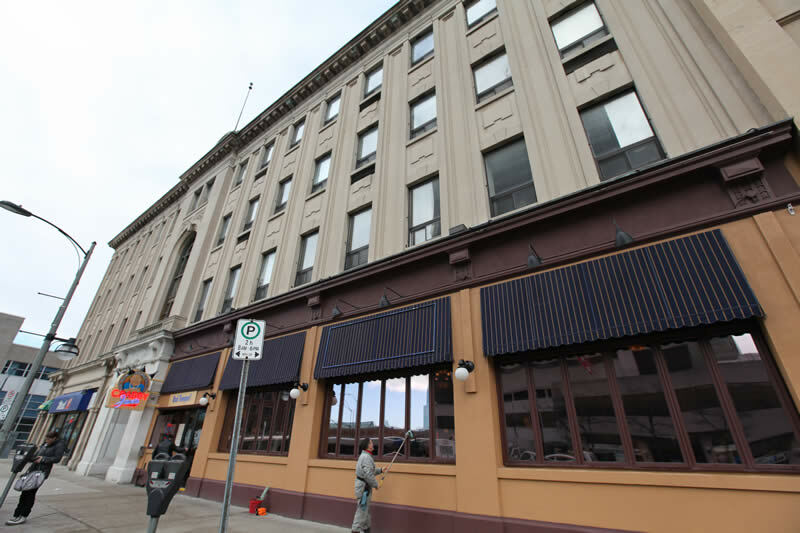 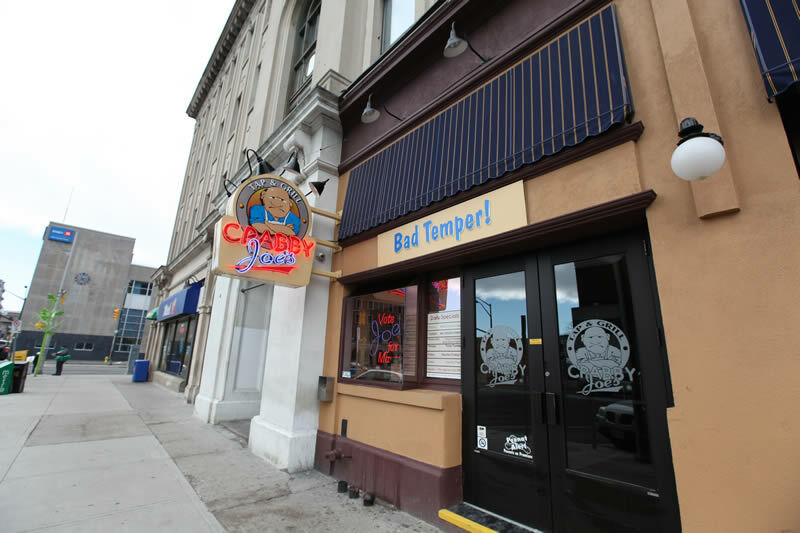 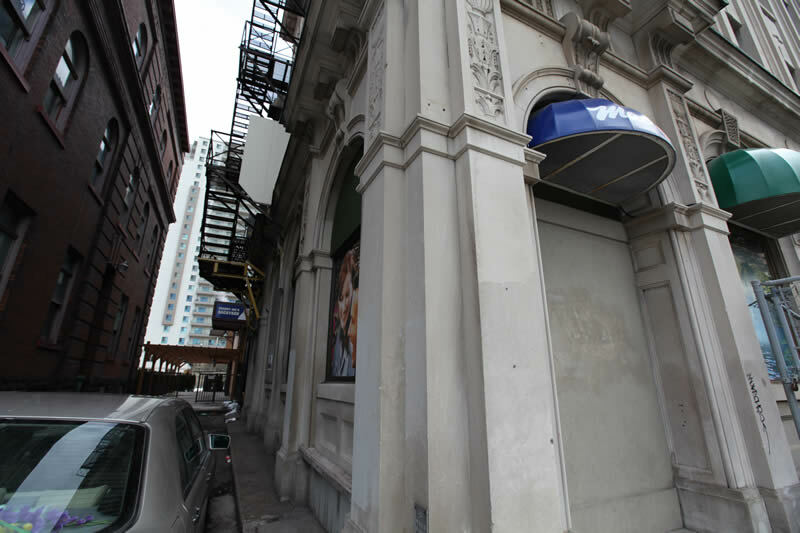 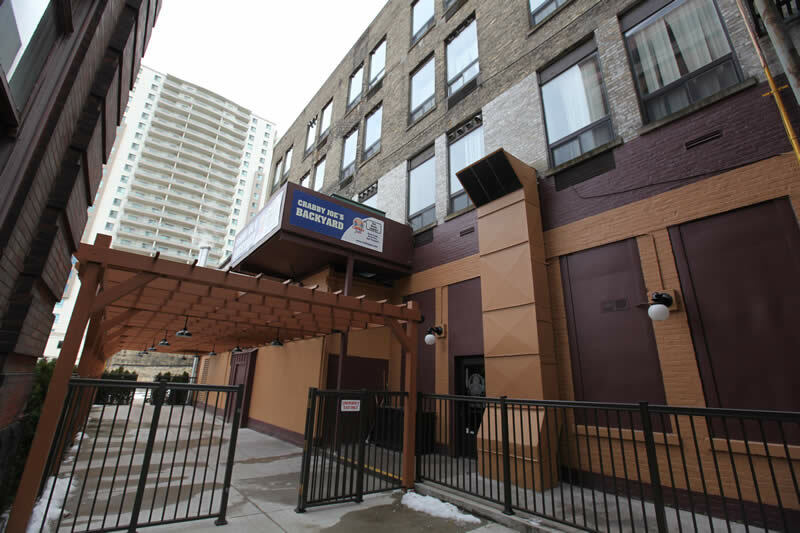 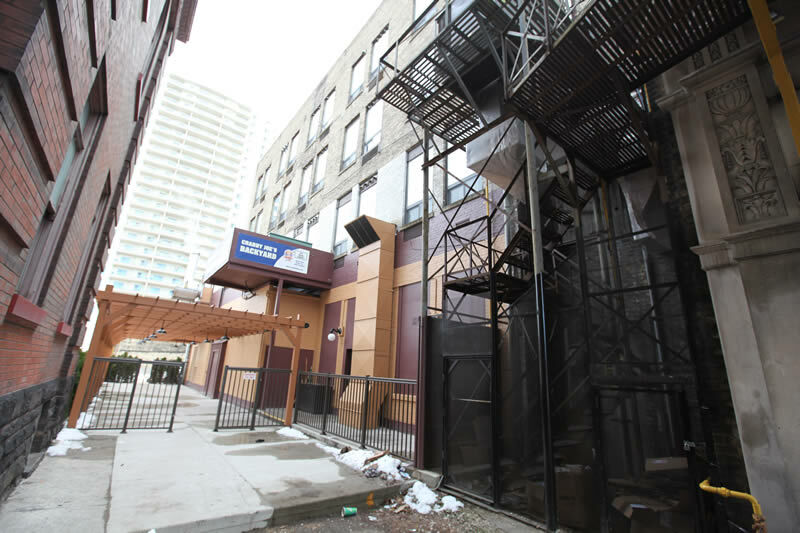 It is comprised of a restaurant on the main floor and 23 apartments on the 3 floors above.